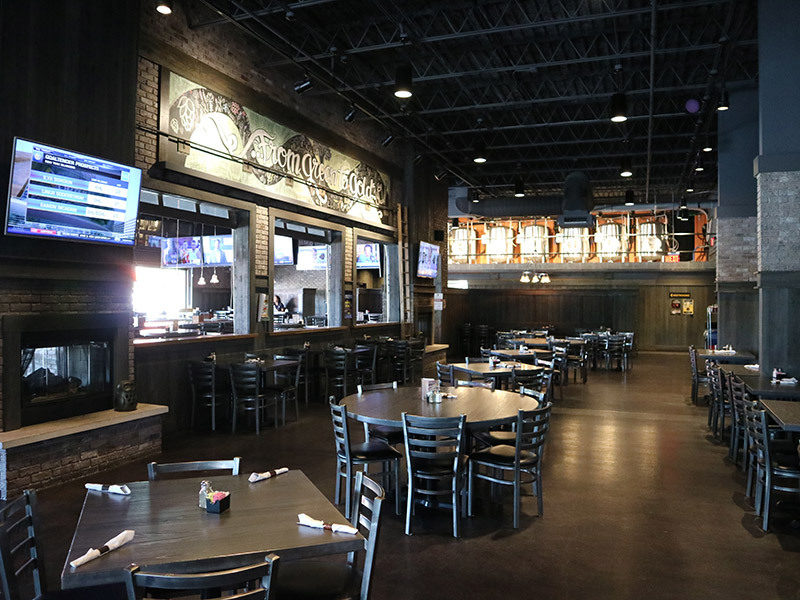 The Blind Owl Brewery has become a staple in the Binford Neighborhood. 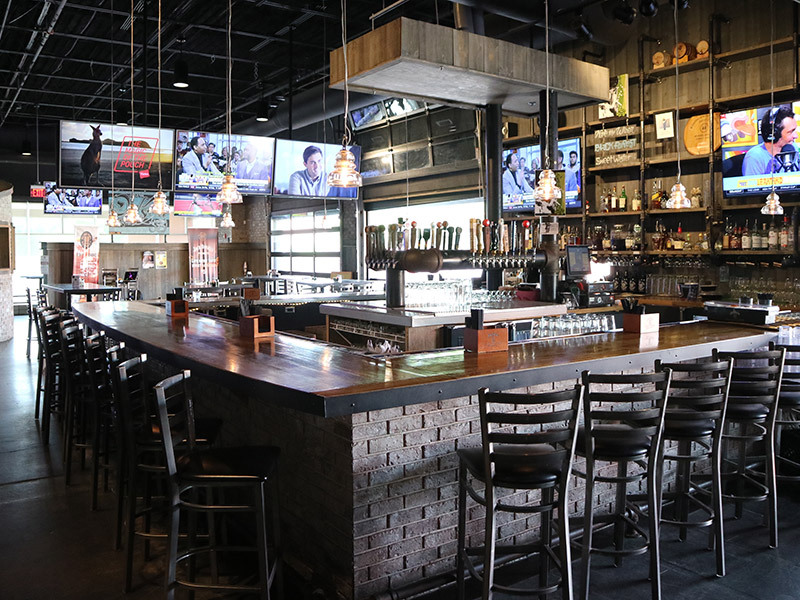 We are serving some of Indy’s best handcrafted brews and food, a full bar with 26 taps and local entertainment. 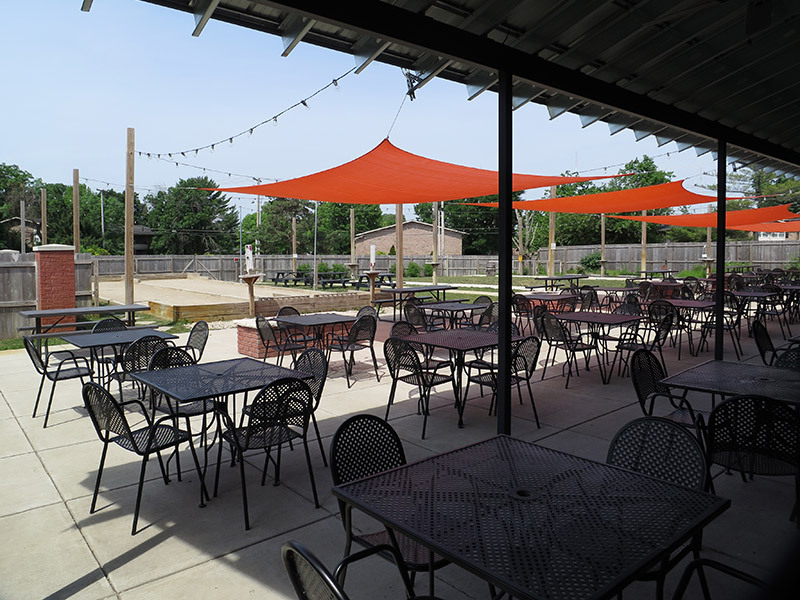 The seasonal outdoor patio consists of cozy fire pits, bocce ball courts, and corn hole. 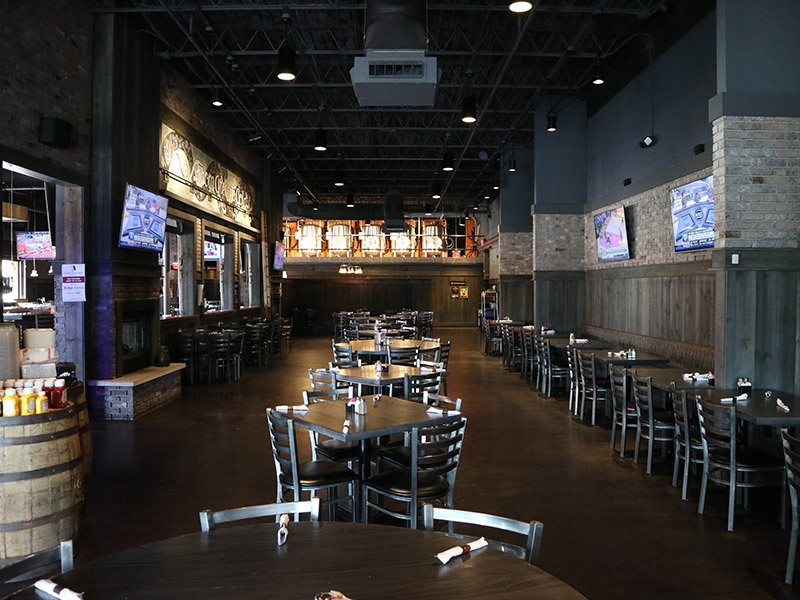 Our 85 seat banquet room can host any of your special occasion needs. 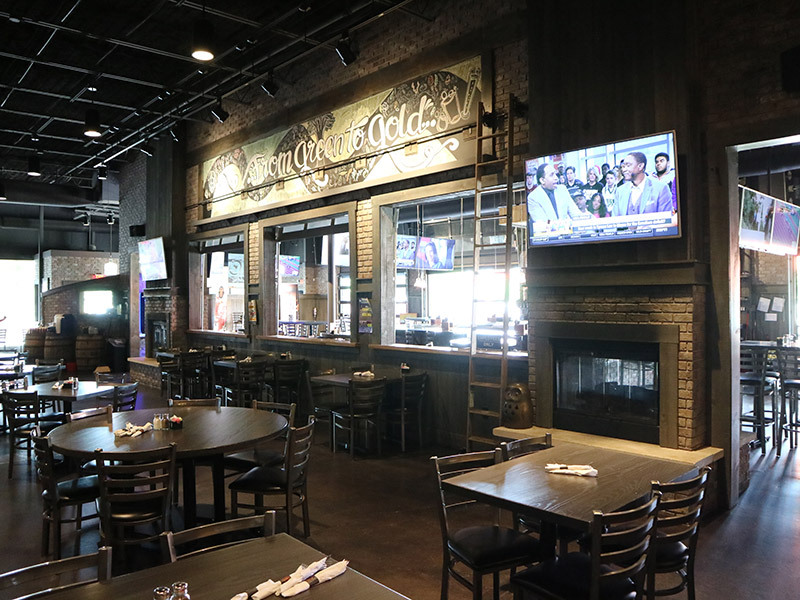 So stop on in, relax with a cold brew, bite into a pretzel or burger, and savor the good times with us! Life’s a hoot after all.